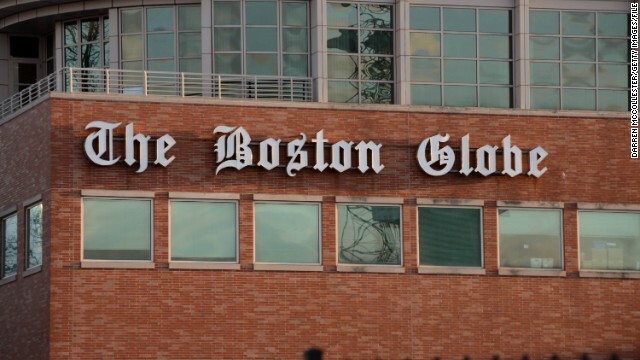 The New York Times Co. will sell The Boston Globe to sports magnate John W. Henry for $70 million, a fraction of the price it paid for the paper two decades ago. The company paid $1.1 billion for the properties. The impending sale to the owner of the Boston Red Sox is for 6.3% of the price it paid. 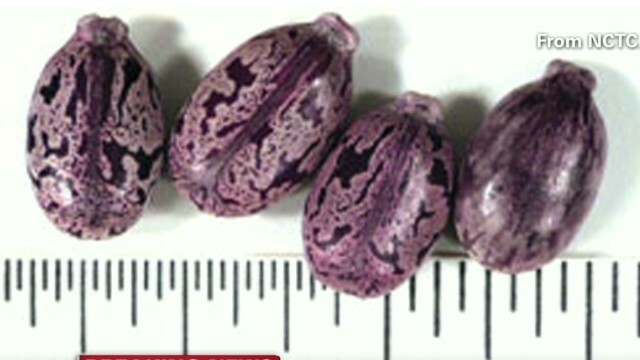 Ricin is a toxin derived from castor beans. A 37-year-old man arrested Wednesday in Washington state as part of a probe of ricin-laced letters threatened in one such letter to injure and kill a federal judge, a grand jury indictment alleges. FBI agents arrested Matthew Ryan Buquet on Wednesday afternoon, and he made his initial court appearance in Spokane later in the day, the federal agency's Washington state office said in a news release. A grand jury charged Buquet with mailing threatening communication, claiming he "knowingly and willfully" mailed through the U.S. Postal Service a letter "containing a threat to injure and kill Judge (Fred) Van Sickle," according to the indictment. Van Sickle is a senior judge in the U.S. District Court for the Eastern District of Washington. The Senate passed legislation Monday that would allow the 45 states (and the District of Columbia) that charge sales tax to require online retailers to collect taxes on purchases made by their residents. So how would the passage of the "Marketplace Fairness Act" affect your online shopping? A lot depends on where you live. Filed under: Economy • Politics • Taxes • U.S.
Caribou Coffee is disappearing or greatly diminishing in several U.S. markets. Minneapolis-based Caribou Coffee is closing 80 locations next week and plans to convert 88 others to Peet's Coffee & Tea shops within the next 18 months, the company announced Monday. 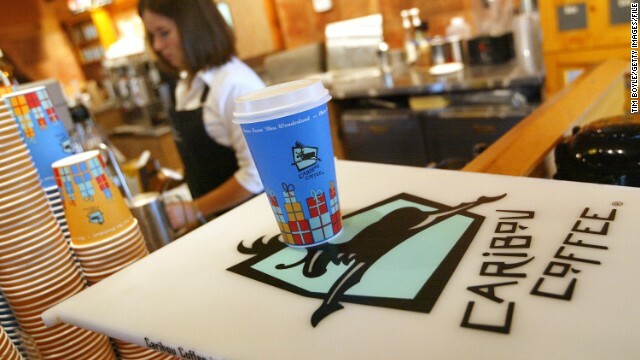 "Over the past few months, we at Caribou have revisited our business strategy, including closely evaluating our performance by market to make decisions that best position us for long-term growth," the announcement said. As a result, 80 "underperforming" stores will close for good on Sunday. After that, 88 other Caribou locations will become Peet's as Caribou becomes extinct or critically endangered in Ohio, Michigan, Pennsylvania, Maryland, Virginia, Georgia, Illinois, eastern Wisconsin and Washington. An Italian couple burdened by their country's economic downturn hanged themselves, and the woman's brother - after learning of their deaths - threw himself into the Adriatic Sea and died, CNN affiliate RAI reported Friday. Romeo Dionisi, 62, and his wife, Annamaria Sopranzi, 68, were found by neighbors in the coastal city of Civitanova Marche, and police told RAI that the family's financial difficulties led to the suicides. Rescuers pulled Joseph Sopranzi, the woman's brother, from the water but could not revive him, according to RAI. The Boeing 787 Dreamliner has been plagued by problems with lithium-ion batteries. A flight labeled the "final" certification test of an improved battery system for the grounded Boeing 787 Dreamliner was "straightforward" and "uneventful," the airplane maker said Friday. The test was an important one for Boeing, which has billions of dollars riding on the success of the new airliner. 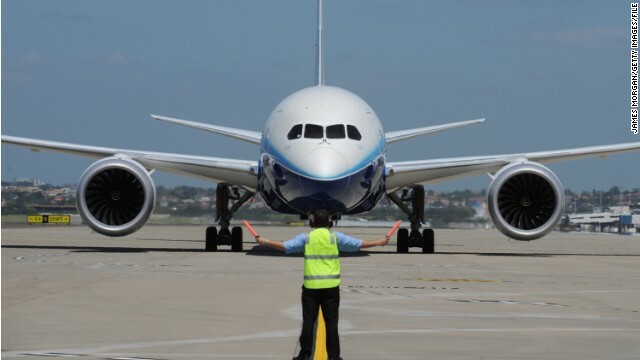 The U.S. Federal Aviation Administration and similar regulators worldwide grounded the Dreamliner in January after two battery-related fires damaged 787s in Boston and Japan. 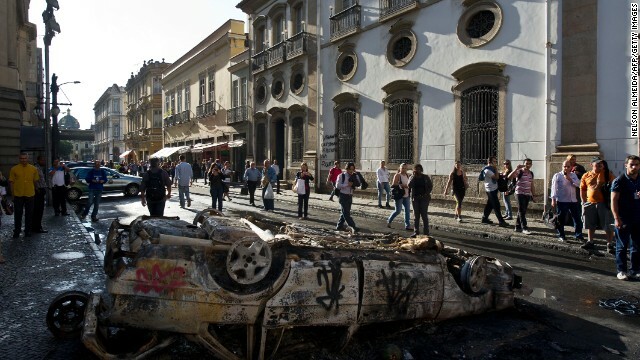 No one was hurt in the fires. In March the FAA approved a Boeing certification plan to fix the 787's problematic lithium-ion battery system and prove the new design is safe. 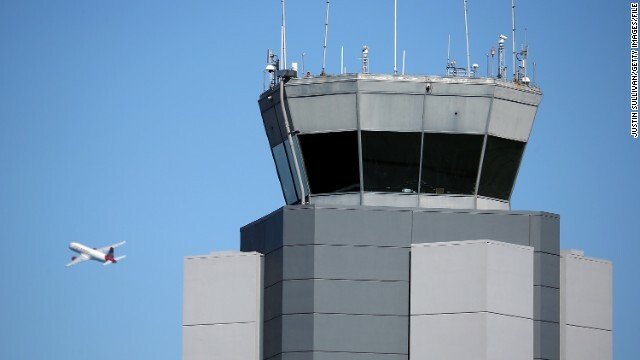 Friday's nearly two-hour flight was the final certification test of that plan. 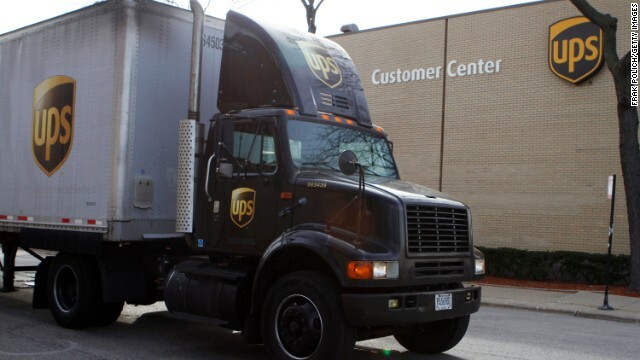 UPS has agreed to forfeit $40 million in payments from illegal online pharmacies. United Parcel Service will forfeit $40 million in payments it received from illegal online pharmacies and take steps to make sure such groups no longer use the shipper's services, the U.S. Drug Enforcement Administration announced Friday. Filed under: Business • Drugs • Justice • U.S. US Airways and United Airlines are working on a merger. 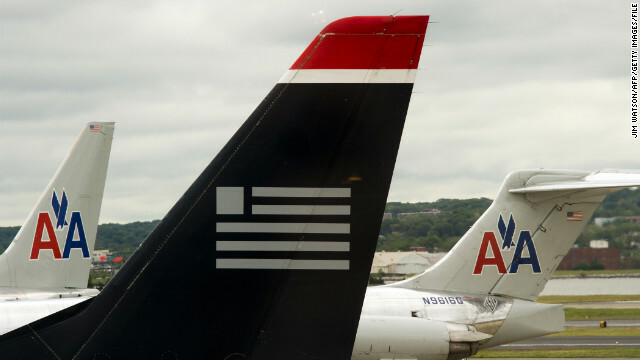 A federal bankruptcy judge gave approval on Wednesday for US Airways and American Airlines to proceed with their planned merger, according to a source familiar with the situation. US Airways and American Airlines announced plans last month to join forces in an $11 billion deal to create the world's largest airline. Filed under: Air travel • Business • Courts • U.S.
Roman Catholic cardinals continue their conclave to elect a new pope. 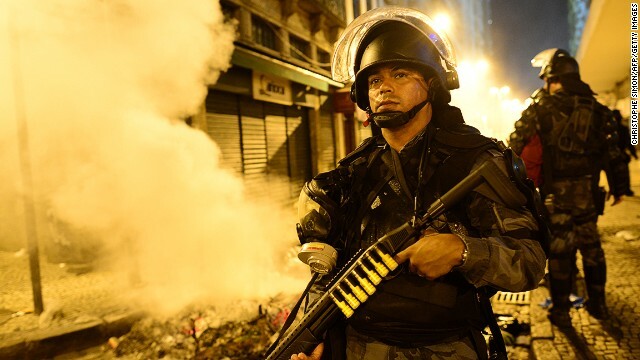 Watch CNN.com Live for ongoing coverage from the Vatican. 10:30 am ET - Budget debate - The House Budget Committee considers the proposed 2014 budget plan released this week by Rep. Paul Ryan. Senate Democrats release their own budget proposal at 2:00 pm ET. $85 billion in automatic across-the-board cuts became law last week, as President Obama and Congress struggle to find a solution to the crisis. 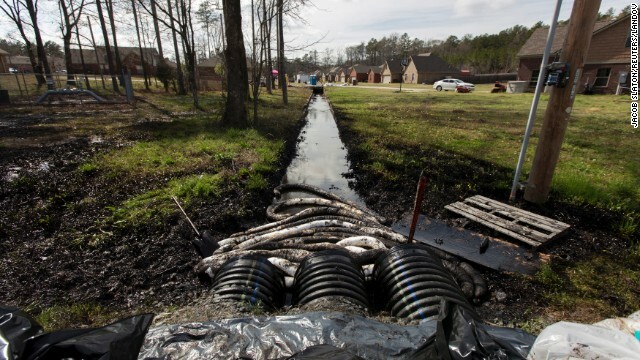 Watch CNN.com Live for continuing coverage of this story. 10:30 am ET - The funeral of Hugo Chavez - Heads of state and dignitaries from dozens of countries gather in Caracas for the state funeral of Venezuelan President Hugo Chavez. Nicolas Maduro will be sworn in as interim president at 6:30 pm ET. Will traders at the New York Stock Exchange see another Dow record at the close of Wednesday's session? A day after setting all-time closing and inter-day records, the Dow Jones industrial average has hit another high. Just minutes into Wednesday's trading session, the Dow rose 47 points to 14,300, a new inter-day record. The previous inter-day record, set yesterday, was 14,286.37. Another day, another record for Dow? Dow record? Who cares? The economy still stinks! [Updated at 9:58 a.m. 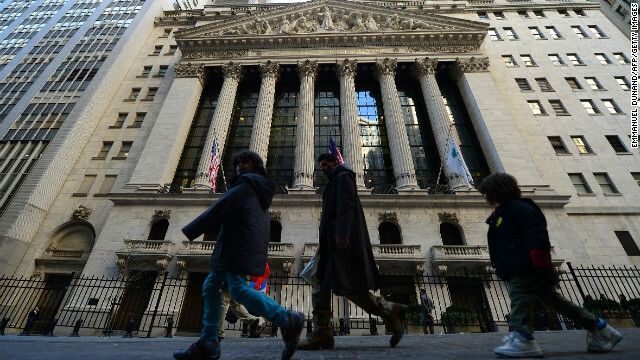 ET] Records are falling Tuesday for the Dow Jones industrial average. 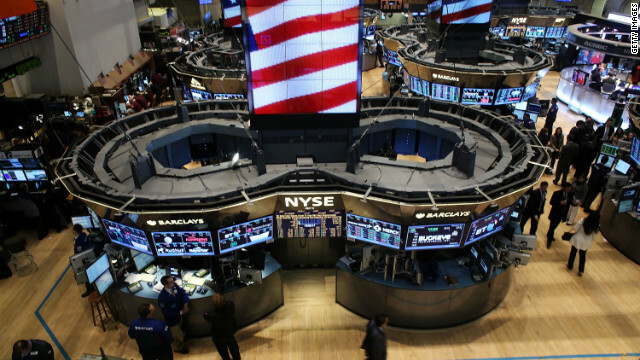 The Dow hit a new record high within the first few minutes of trading Tuesday, gaining nearly 100 points, rising as high as 14,226.20. 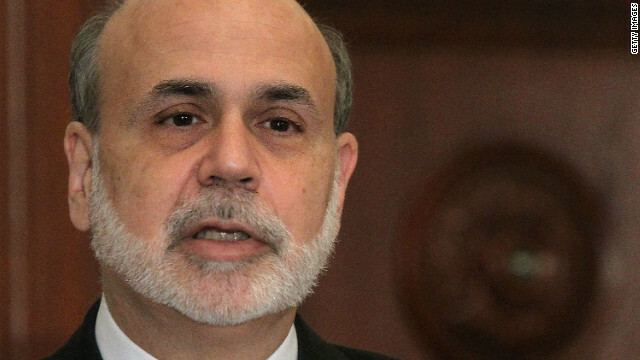 That topped both the Dow's intraday and closing records that were set in October 2007.